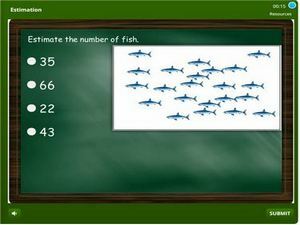 This is a 1st grade math quiz on estimation online. It is an interactive exercise that covers the activity of estimating to the nearest 10. 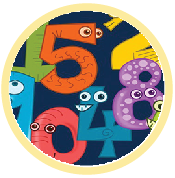 Each problem contains pictures of objects which students have to look at and estimate the number of objects show. 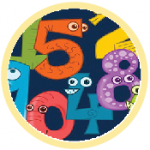 Estimating is a useful life skill which students encounter in everyday life. E.g. estimating the number of birds in the sky at a given time, estimating the number of candies in a jar, estimating the length of time for an activity etc. Review estimation skills learnt from the video section and take an online test here.